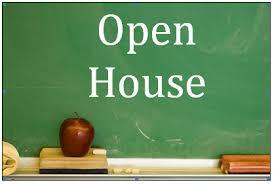 Your source for CGA Events in the Toronto area. 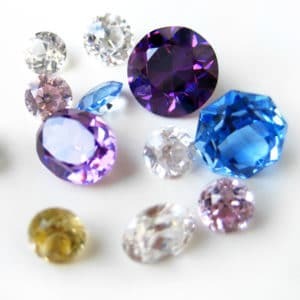 This 12-hour (2 day) course will help the student to recognize the physical and optical properties of diamonds, synthetic diamonds and diamonds imitations. 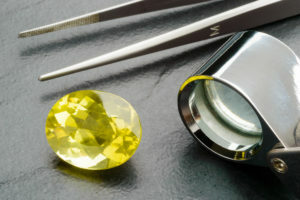 Soosai will be talking about gemstones that are mined and faceted in Madagascar and Nigeria. Need that little extra help before your professional exams with a Professional Gemmologist? Then this class is for you. Click on the below link to register. 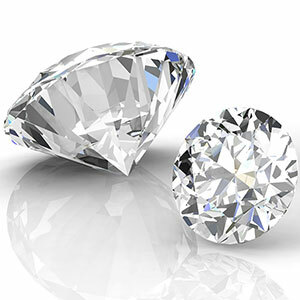 This 5-hour course provides practical easy to understand essential information about diamonds. It is intended for anyone interested in learning more about these fascinating gems. Please click on the below link to register.